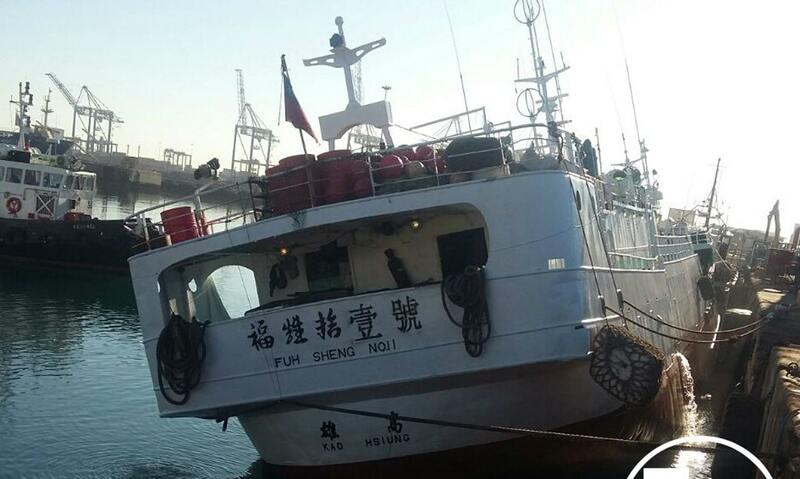 Taiwan’s fishing industry, and the agency in charge of monitoring it, are once again on the receiving end of harsh international criticism. Today, the Environmental Justice Foundation (EJF), after interviewing multiple crew members in Indonesia, is revealing that the situation was graver than initial reports made it out to be. EJF also says Taiwan’s Fisheries Agency, which regulates the industry, missed several opportunities to hold the vessel to account. Crew members told EJF they were beaten and made to work up to 22 hours a day. EJF also received evidence of the illegal finning of sharks, including endangered hammerhead sharks.